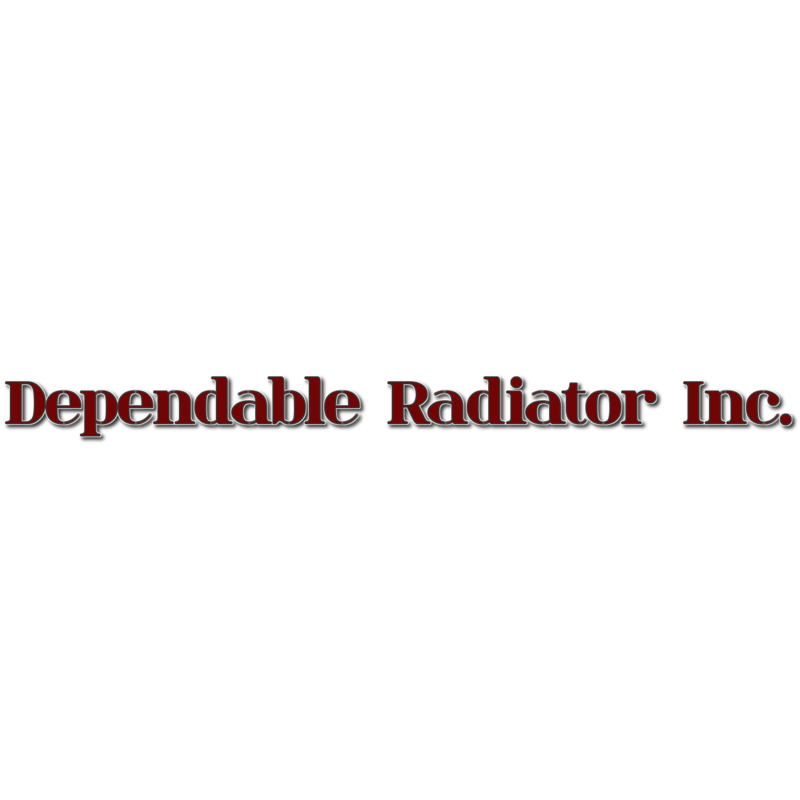 Dependable Radiator Inc. is a car radiator service in Port Richey, Florida that keeps things cool for your car. Come to our auto shop for new radiators as well as radiator repairs. We work on all types of radiators and heat exchangers, both large and small.